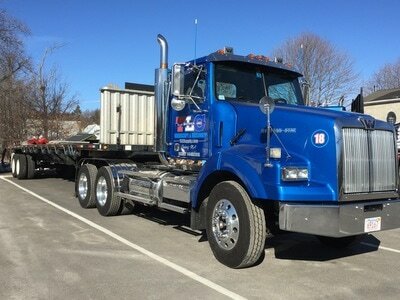 ​Get what you need, when you need it - FAST! 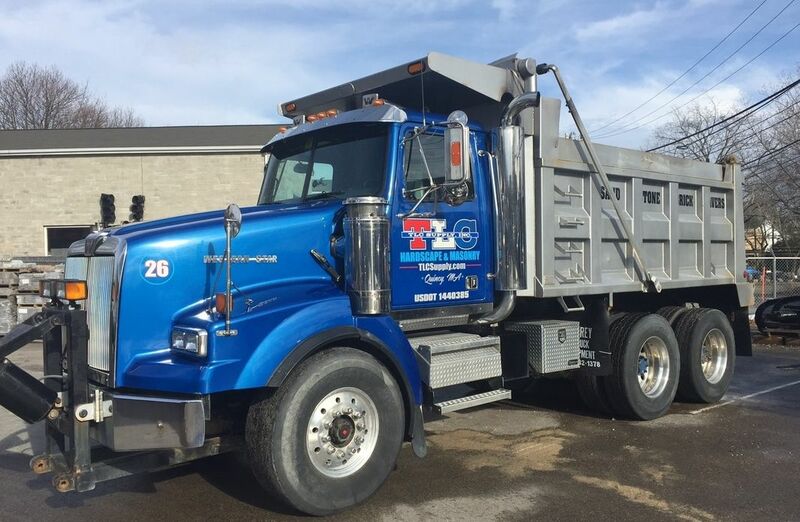 We deliver all of the materials we sell from our Quincy location in both bulk or palletized form to your home or job site. 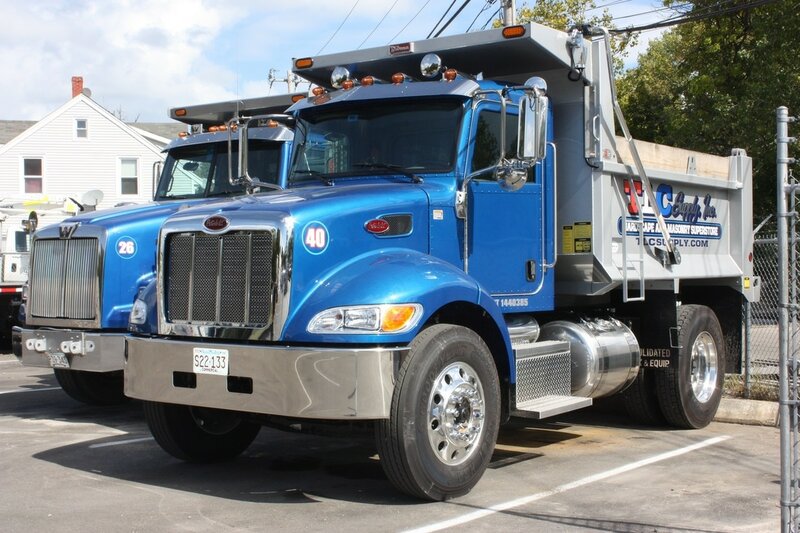 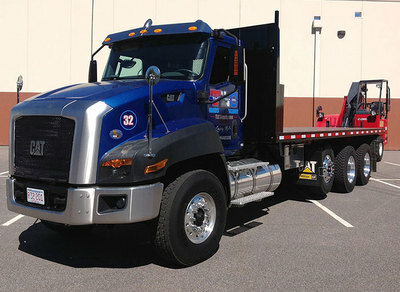 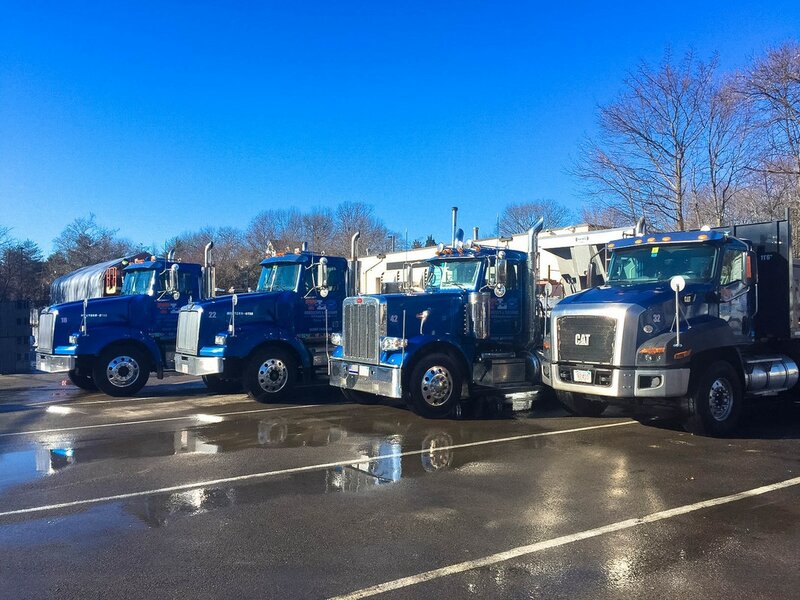 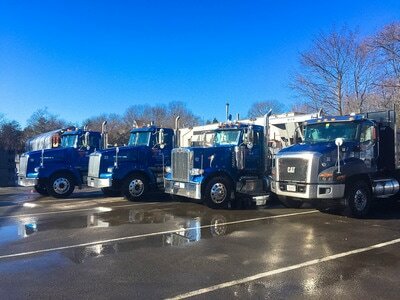 Our fleets of trucks deliver quickly to just about anywhere in Massachusetts, Rhode Island, Connecticut, and Southern New Hampshire! 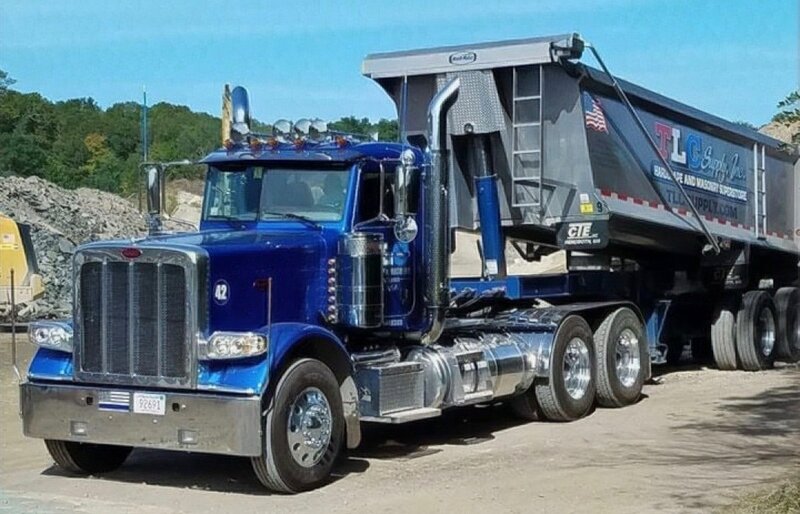 Bulk deliveries such as sand, loam, and crushed stone are delivered in a dump truck.